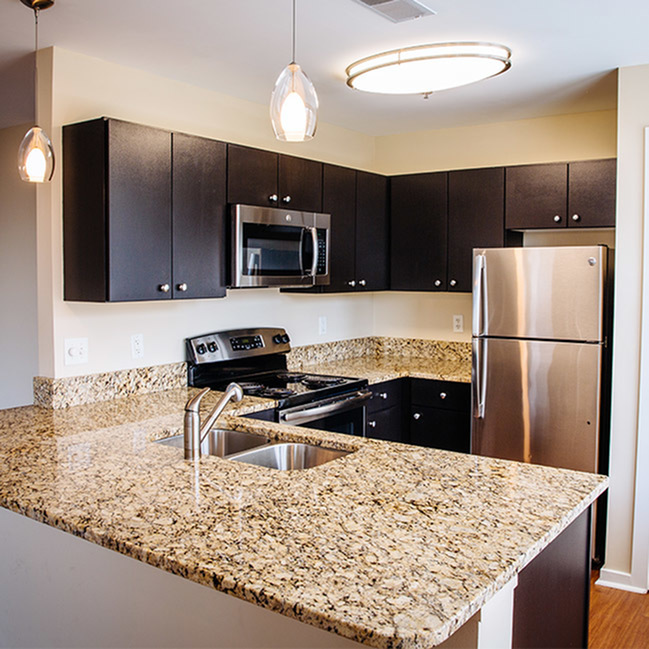 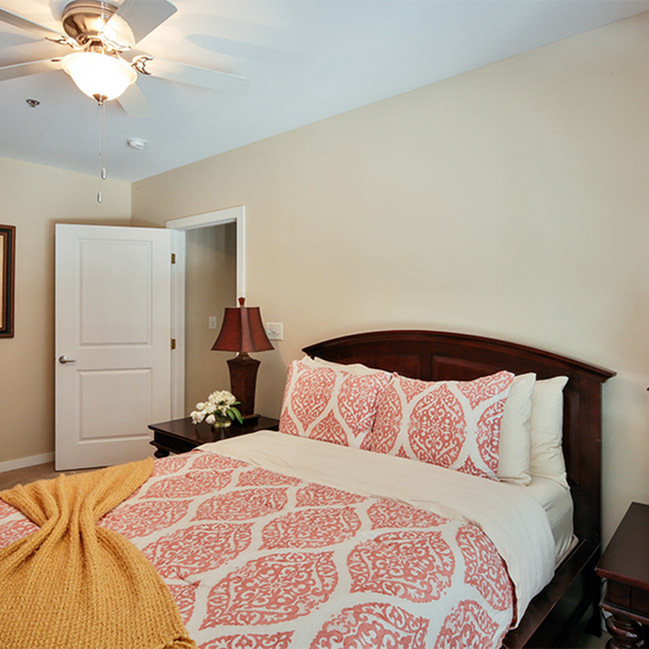 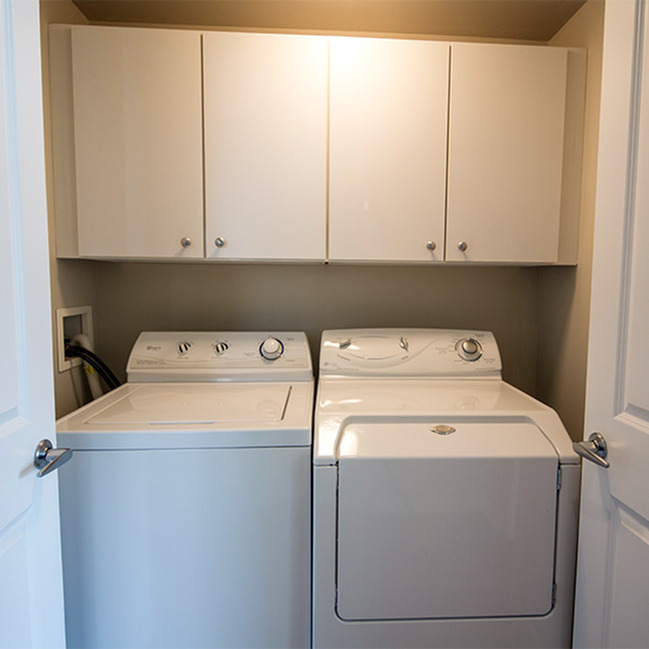 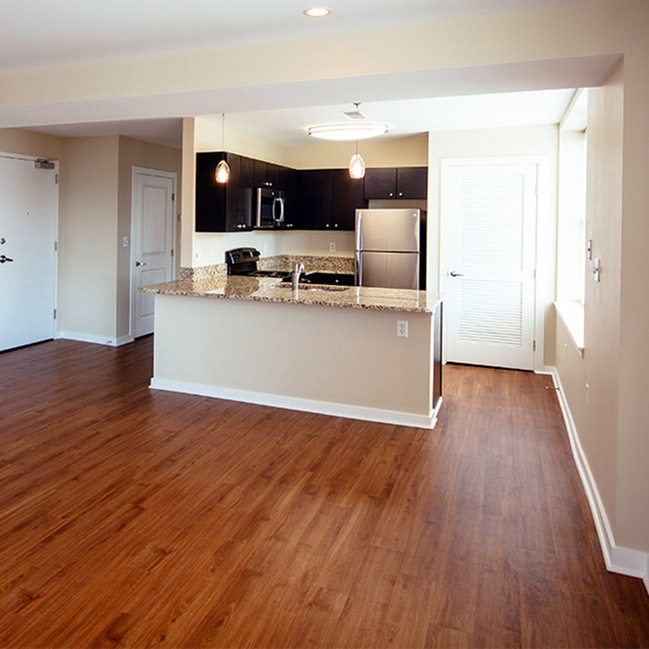 The Forest Park is a one bedroom, one bathroom apartment home with a spacious and open kitchen, dining and living room. 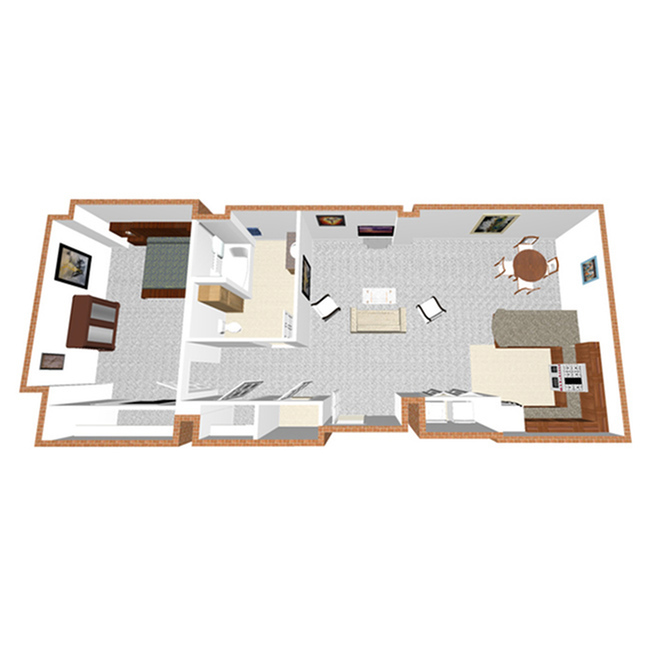 Ranging from 850 square feet to 905 square feet, The Forest Park's large floor plan is perfect for entertaining. 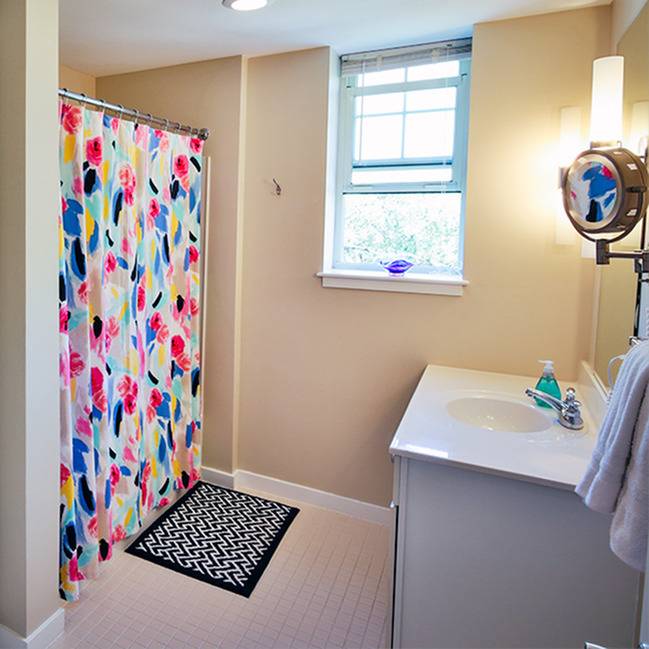 The large windows face west towards the famous Forest Park and allow natural sunlight to stream in during the day.